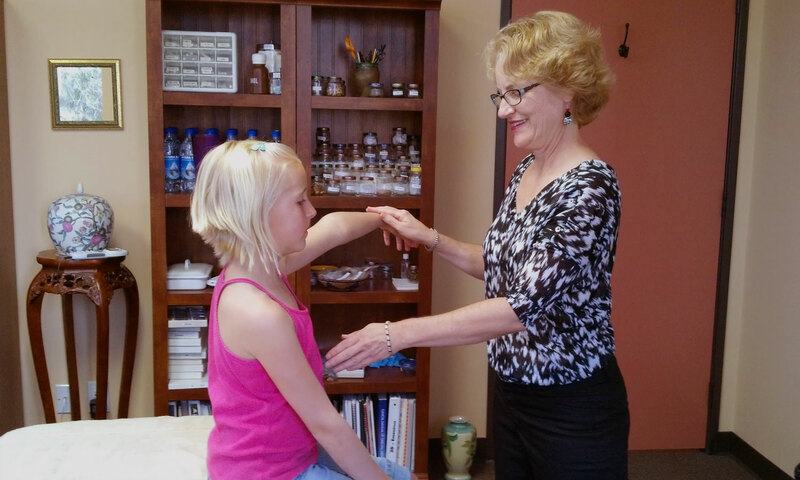 Dr. Jill Nahama is a Licensed Acupuncturist and Doctor of Oriental Medicine, who was trained in the United States and China. 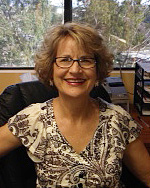 She has been practicing in San Diego since 1986, and during 30 years of education and clinical practice, she has developed her own unique, natural and holistic healing system. Dr. Nahama is able to uncover the root cause to often difficult to diagnose health issues, by discovering and eliminating potential food and environmental sensitivities/allergies, pathogen interference, chemical insults, emotional blocks and nutritional deficiencies. She specializes in difficult to diagnose cases and cares about her patients and their well being. 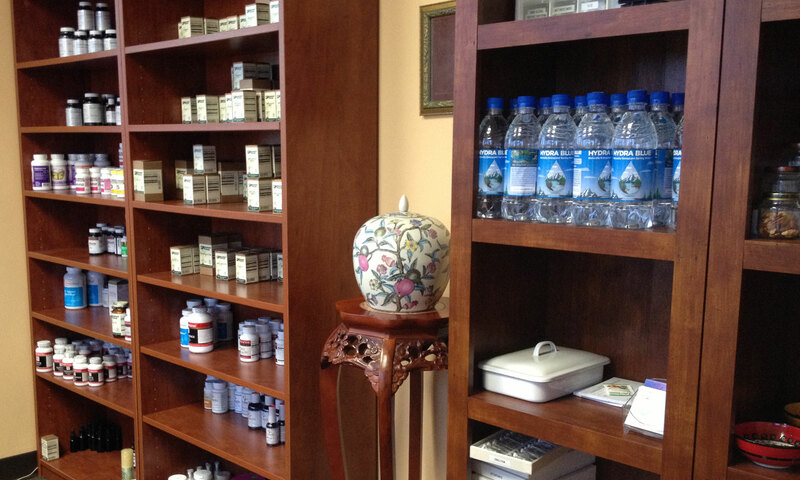 Dr. Nahama treats children and adults, with or without needles. Her treatments are covered by some insurances. 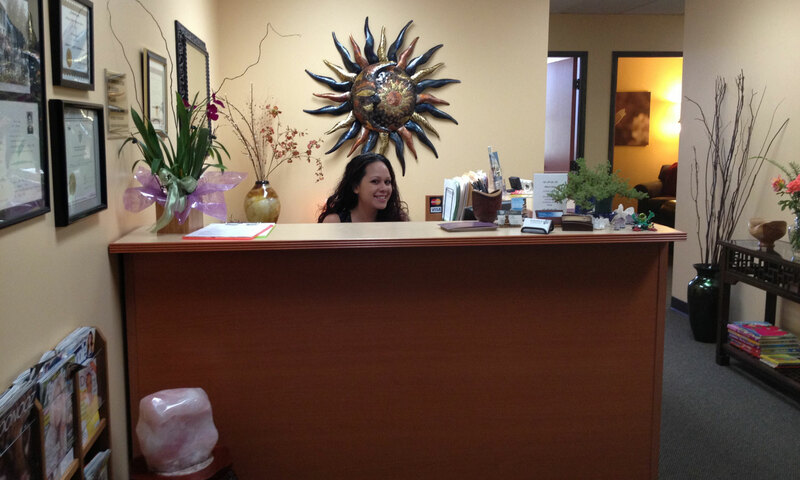 The office is centrally located off the I-15 and Aero Dr., San Diego, with ample parking. Allergies, food and environmental sensitivities, headaches, migraines, bloat, diarrhea, constipation, digestive issues, eczema, hives, asthma, depression, anxiety, fatigue, sinusitis, lowered immune system, hay fever, ADHD, and ADD. 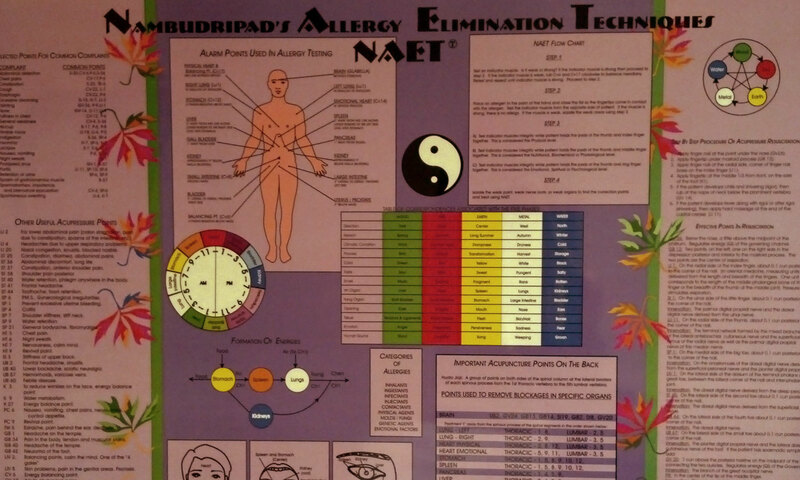 NAET treatments are especially beneficial for children. Many children have conditions such as asthma, eczema, lowered immune systems, and ADD. These conditions are often a symptom of allergies. Once these allergies are treated, children are often symptom free. Children often improve quickly with treatment, as they are energetically fresher. Results vary from patient to patient. No guarantee of results. © 2016 EliminateAllergies.com. All rights reserved.